At Yantra Robotics, we proudly serve the local community by making STEM education fun, affordable, and accessible. 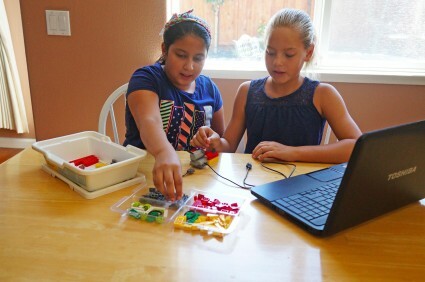 Using the LEGO WeDo and Mindstorms kits, we help children all over the Bay Area to learn how to program and assemble their very own, fully functioning robots. Does that sound fun? That’s because it is! At Yantra, we truly enjoy what we do. Since our beginning in 2011, Yantra’s main objective has been to offer high quality courses in science, technology, engineering, and math (STEM) to as many boys and girls in our community as possible. The United States has lagged behind in STEM fields for the past decade or more. According to the Program for International Student Assessment (PISA), which was last conducted in 2012, the United States ranked 35 out of the 64 countries assessed. Additionally, STEM fields are highly male-dominated, with approximately 75% of the STEM workforce being male and the remaining 25% being female. At Yantra, we want to ensure that STEM education is fun and accessible to all children of all backgrounds – and that kids are learning valuable lifelong skills while joining us in our endeavors! 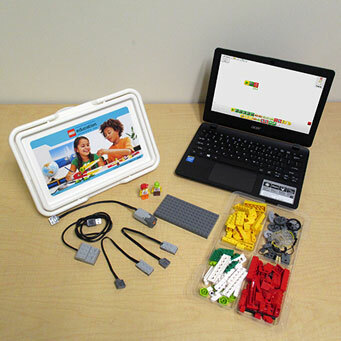 At Yantra, we currently use the LEGO WeDo and Mindstorms kits, both of which can be purchased in our online store or directly from LEGO. However, all of our designs are custom built by our team at Yantra. Currently, we have over 40 unique designs that students can learn from, and that number continues to grow every month as we create more custom curriculums and the robots to go along with them. Our designs come in all shapes, sizes, and difficulty levels, ensuring that there truly is a bot design that will appeal to any individual. Sign up with us today to discover what awesome things your child can make! 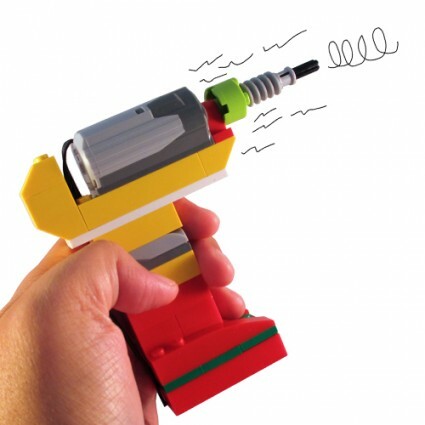 We offer several ways in which you can access our unique LEGO designs. Keep reading to discover which option is right for you! We currently utilize our customized curriculum in over 25 schools and recreation centers around the Bay Area. 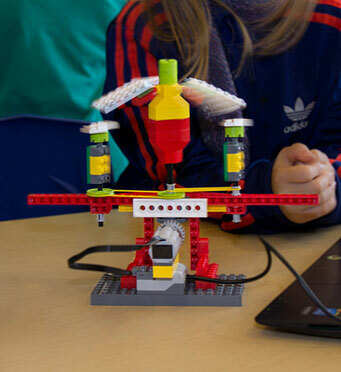 We offer after school programs where children can use our designs, or create their own using the WeDo or Mindstorms kits. Students program and build the robots on their own with the supervision of our stellar team at Yantra. Classes last for 1 hour and are offered once per week in 6, 8, 10, or 12 week sessions. We also offer summer camps for those kids who want to continue experimenting all year long! We understand that not every parent will be able to take their child to an after school program. We also understand that it’s not only parents who want to use our designs, but teachers too. That’s why we offer the option to license and purchase our designs for use in the classroom. Additionally, not all classrooms are equipped with internet access. In order to make the experience truly available to all, we offer a downloadable .zip file for purchase in our online store. Download the design, take it with you into the classroom, and have a ball as you watch your students discover all the possibilities that the STEM fields have to offer. Whether you are a teacher, a parent, or a family member who wants to show your loved one the power of STEM, we know that our custom designs at Yantra will provide high quality education with just as much fun and excitement. We look forward to seeing you soon, either online or at one of our workshops!